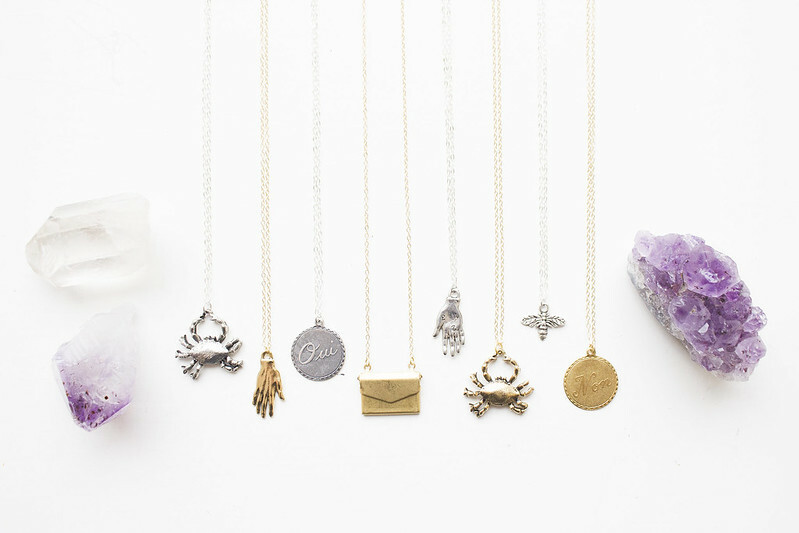 I added new designs to the Rarities collection and the studio has been crazy busy this week. 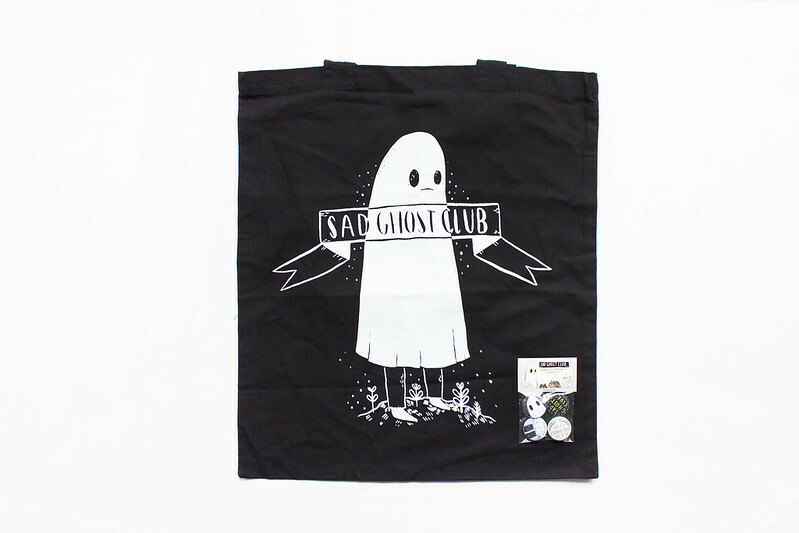 I'm all about the ghosties lately and I love this tote bag and matching badges by The Sad Ghost Club. 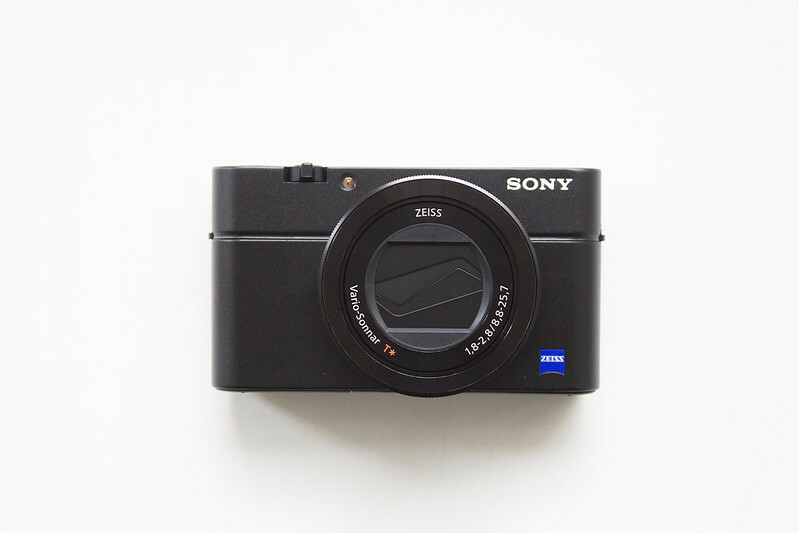 I have been thinking about upgrading and replacing my Canon PowerShot G12 for a while now and after seeing how beautiful the SONY RX100 photographs and films, I kind of fell in love. I'm selling my awesome little G12 on eBay if anyone is looking for bargain. Last week we went to Elveden Forest and made the most ridiculous vlog yet. That tote bag is amazing! I use that kind of bag when I carry with me books or when I go to supermarket :) it is very useful! I'm so pleased - I love sharing these posts too and I'm never sure whether lifestyle posts are interesting or not. Me too, I have a whole heap of them - they're so useful! I try not to use plastic bags at all so they are super useful for keeping on me when I go shopping.